Comedian Deirdre O’Kane and Karl Deeter were on Matt Cooper’s ‘Last Word’ last week to take part in the ‘Friday Panel’ which is a segment of the show that goes through the big stories of the week. There were lots of topics covered, presidential elections, property protests and parenting tips! 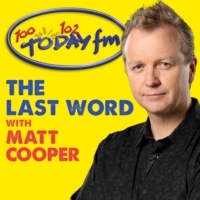 We were asked to take part in a segment called ‘Home Truths’ on TodayFM during the Last Word with Matt Cooper. The segment featured Karl Deeter and David Silke from the housing agency. We were discussing the rental market and certain issues that go along with it, our main point is that there shouldn’t be a housing crisis, but that we managed to manufacture one. The audio clip has the full segment on it. 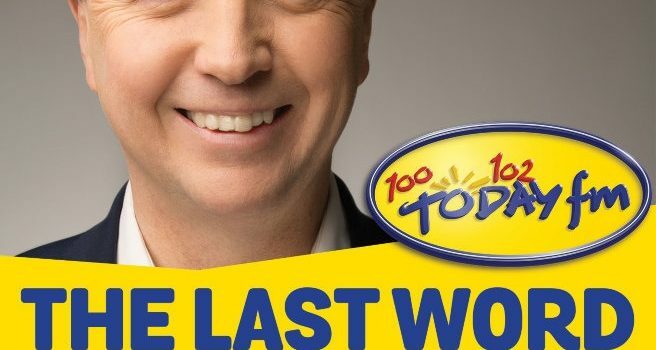 We were asked to discuss mortgage lending rules with Matt Cooper on the ‘Last Word’ on Today FM along with Dermot O’Leary from Goodbody Stockbrokers. Our general view is that the Central Bank is playing two different hands at the same table, on one hand they have low rates which push up property prices, on the other they try to keep prices down with MacroPrudential rules. This hasn’t been working and all it does is ensure that the wealth doesn’t accrue to regular households and instead ends up in the hands of those who can afford to buy assets. This is a mistake and we explain both this and some of the other issues involved in the segment. On the 7th we were asked to speak with Matt Cooper about the local property tax figures which showed that 25% of properties in Ireland are worth less (at least on a tax submissions basis) than €100,000.